﻿ Why Educational Institutes like IIT, Encourage Students to Instill Leadership Qualities? Why Educational Institutes like IIT, Encourage Students to Instill Leadership Qualities? 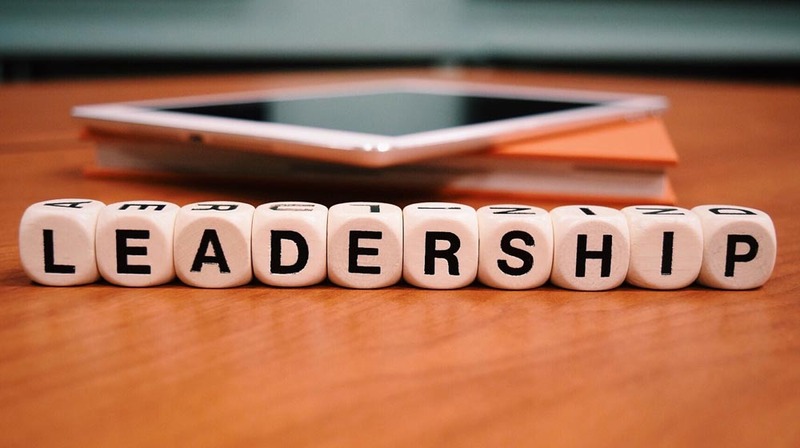 Recently Indian Institute of Technology (IIT) Kharagpur has announced that it is going to set up an Academy of Leadership. Many institutes are coming up with their own schedules and programs to encourage innovation and instill entrepreneurship skills among the future generation at the learning stage. PP Chakrabarti, Director of IIT Kharagpur, said, "It is indeed an opportune time to expand the scope of the value proposition of the academic excellence at IIT Kharagpur by developing the next phase education process. This is to be based not only on scientific and technical training but the teachings of ancient philosophies, reasoning, intuitive thinking, systems engineering and the past successes and failures of humanity." It has been decided that the new academy will be called as “Partha S Ghosh Academy of Leadership”, after an alumnus and a management consultant of IIT KGP, Partha S Ghosh donated $1 million to the institute for the setting up of an academy. Many educational institutes also run competitions for the students to come up with their ideas and develop startups. The institutes evaluate them on the way they raise funds, develop the idea and how they market it. Programs like these keep the students motivated, active and help them in dodging problems if they want to come up with their own startups in the future. Not only are these skills important for entrepreneurs but also for those who want to work in teams in different businesses or organizations. Voicing your thoughts, building strategies and executing them smoothly, while paying attention to the team members’ problems and then assigning them to work, this will help the entire team to grow exponentially.